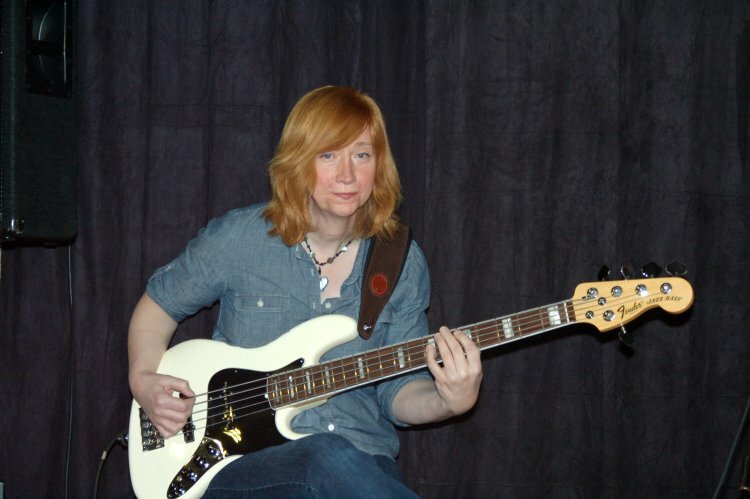 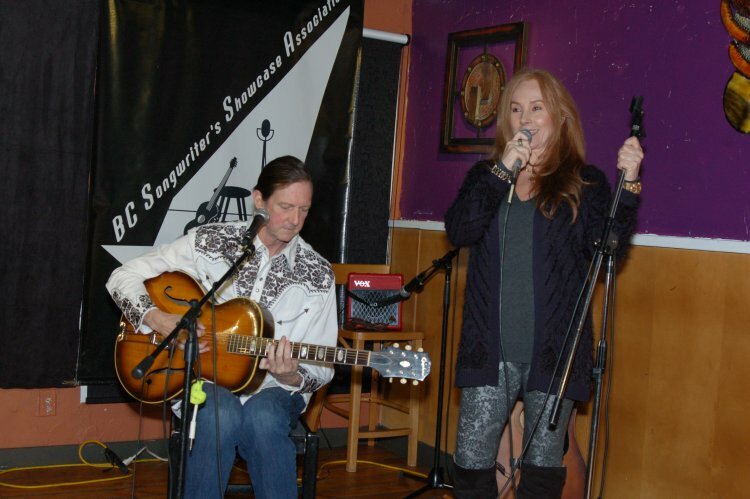 Our Feb 18th Songwriter Showcase featured three members of Lotus Band – with John Haynes and Feona Lim performing their songs, accompanied by bassist Terri Breeze. 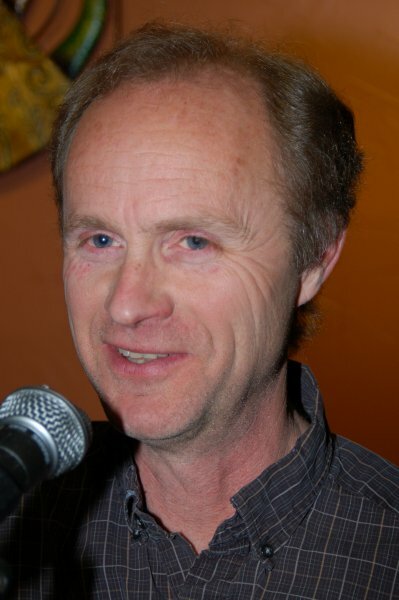 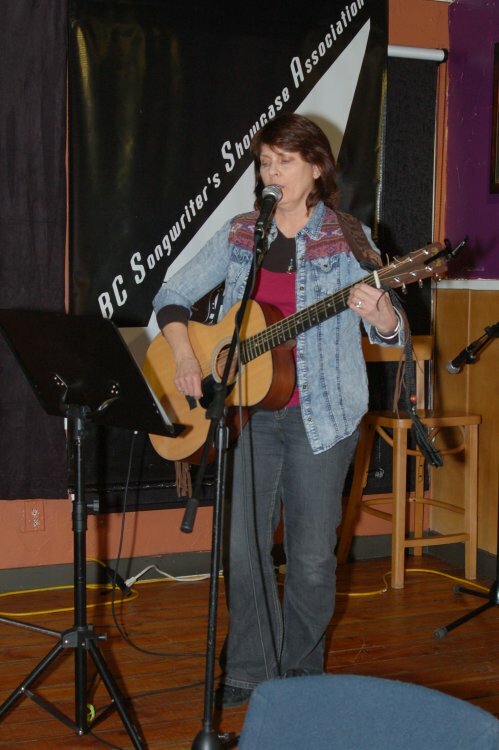 The overflowing Open Mic list included performances by Poul Bech, Delaney Rose, Tricia Dunphy, Kevin Wellman, Troy Godfrey and Donna Armstrong. 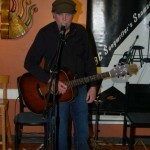 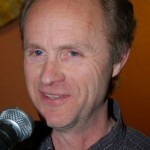 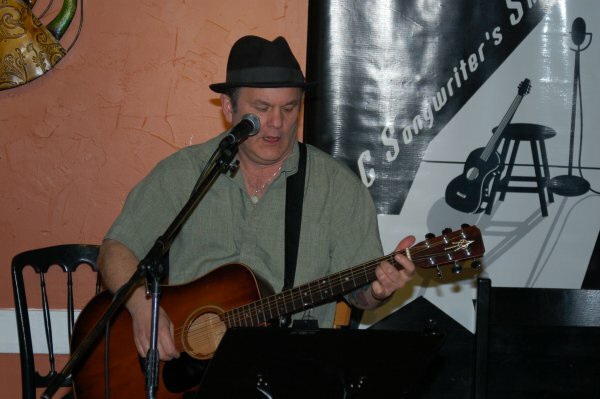 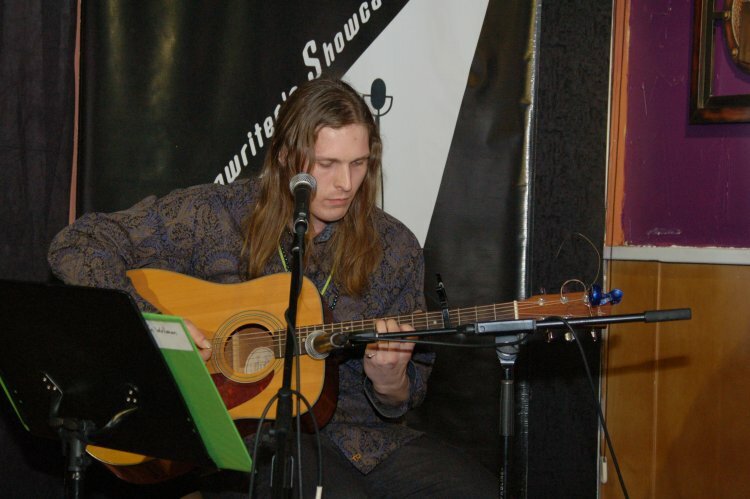 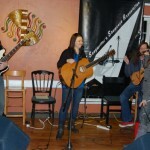 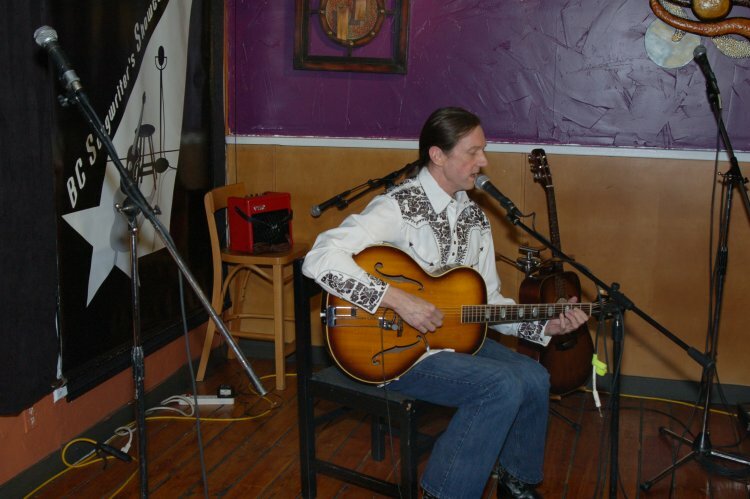 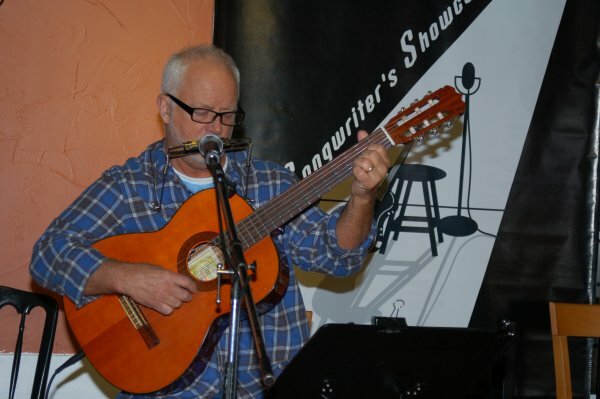 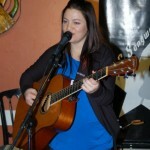 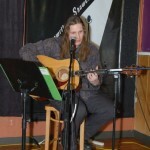 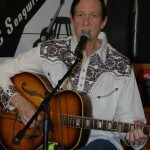 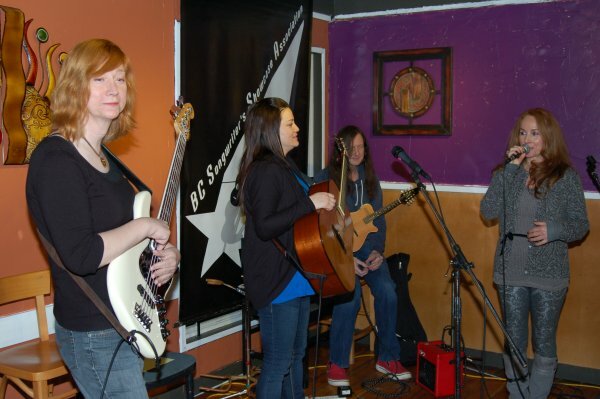 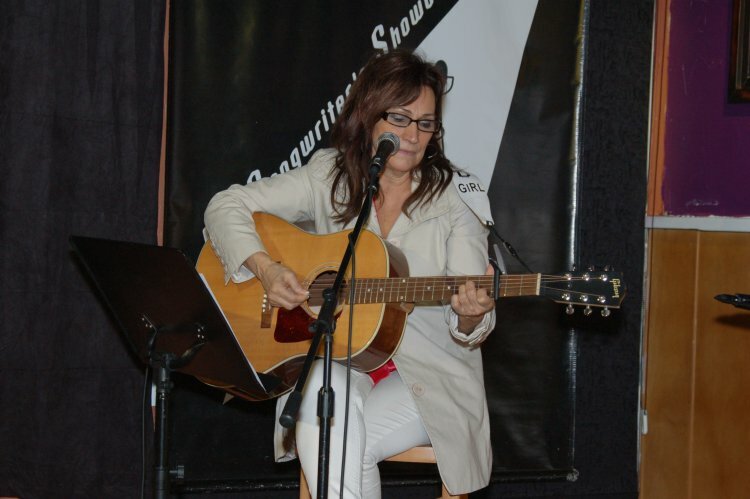 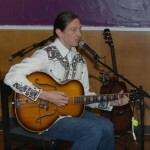 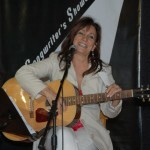 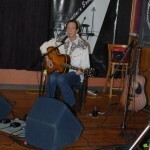 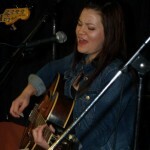 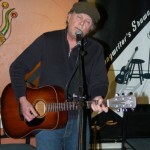 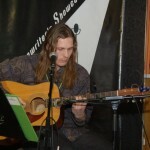 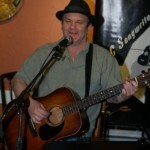 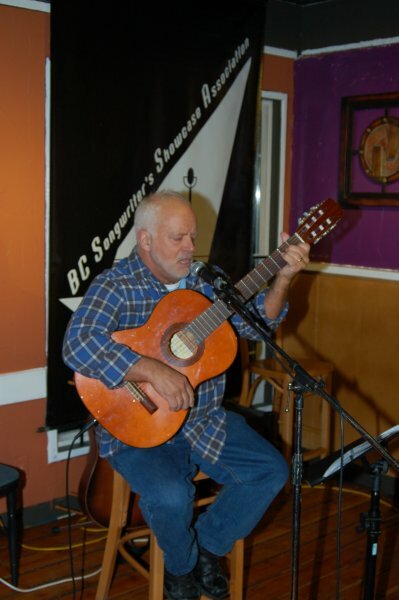 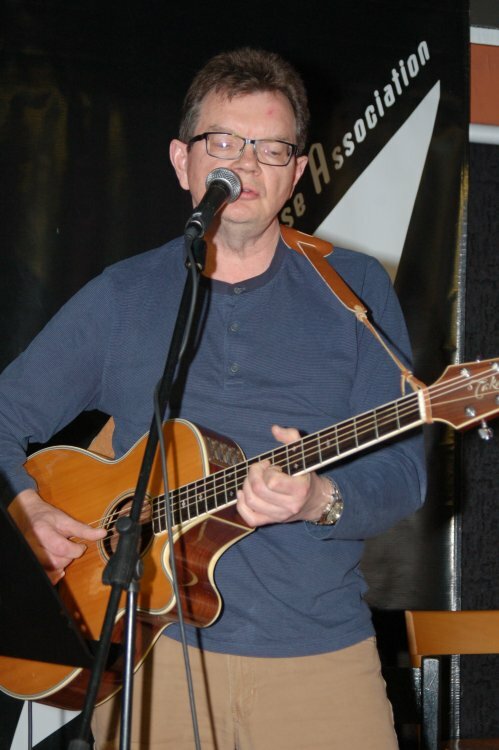 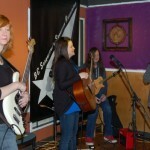 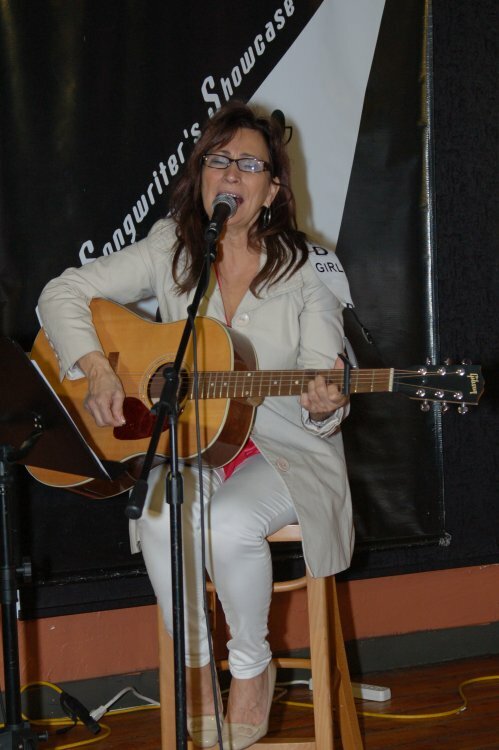 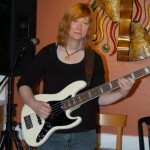 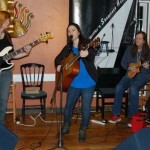 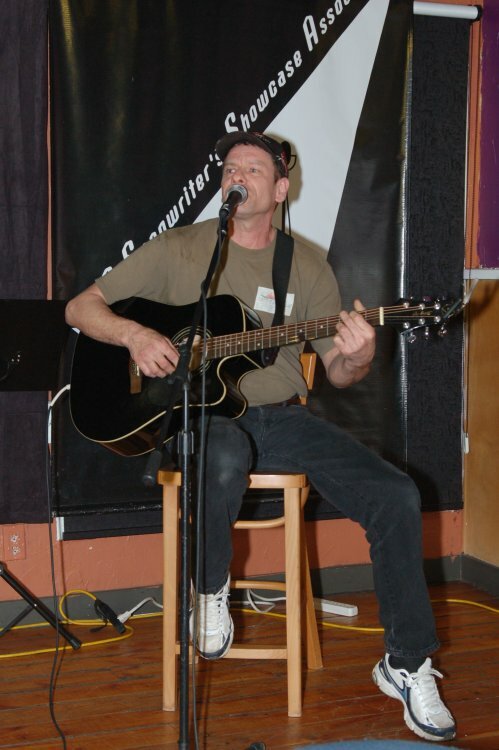 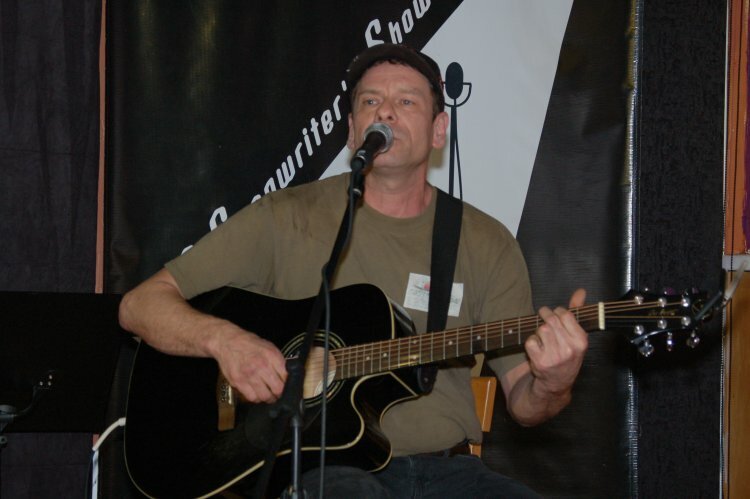 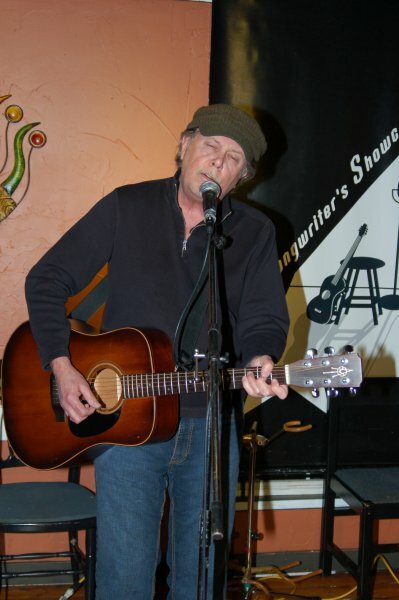 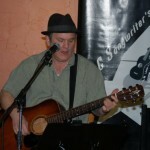 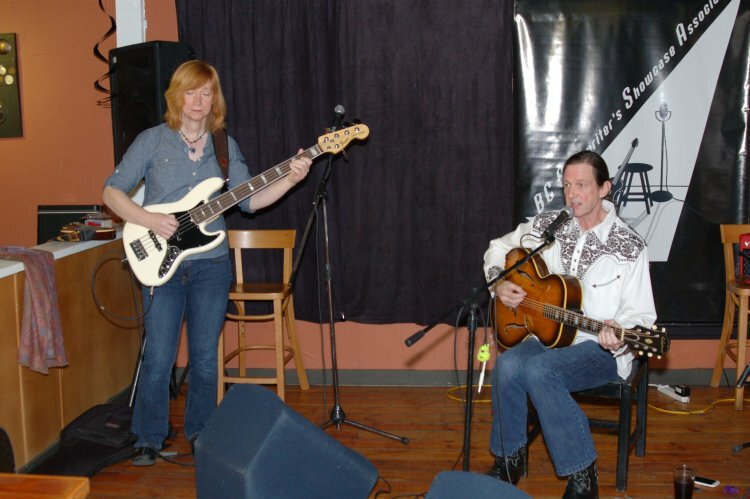 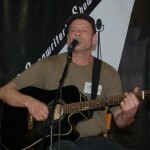 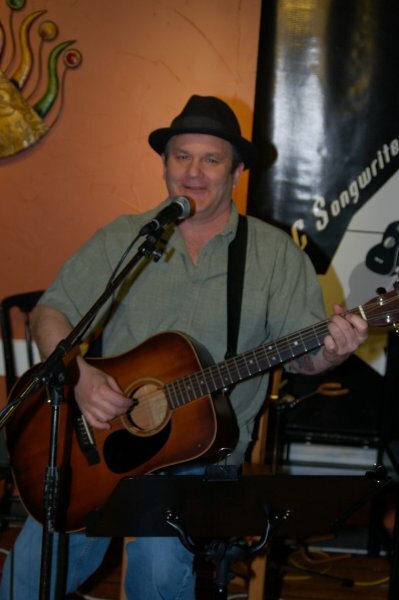 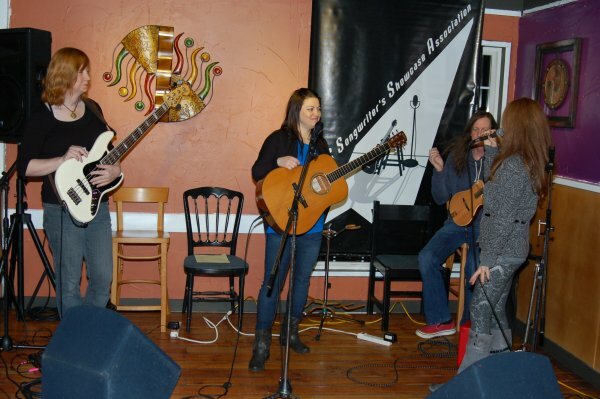 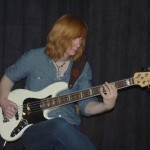 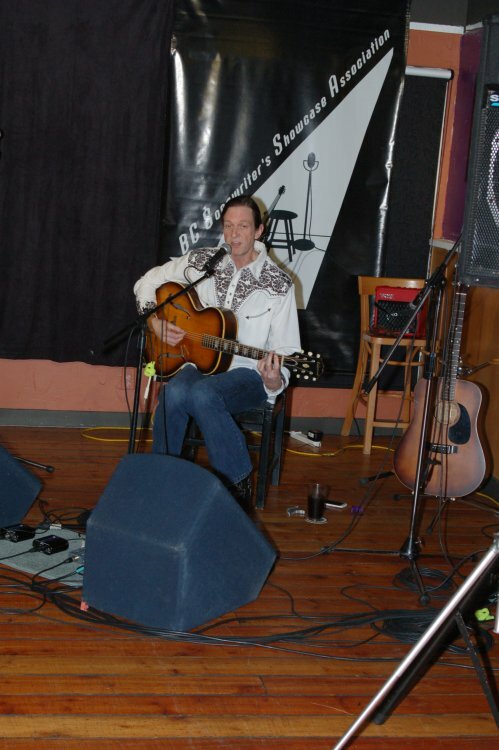 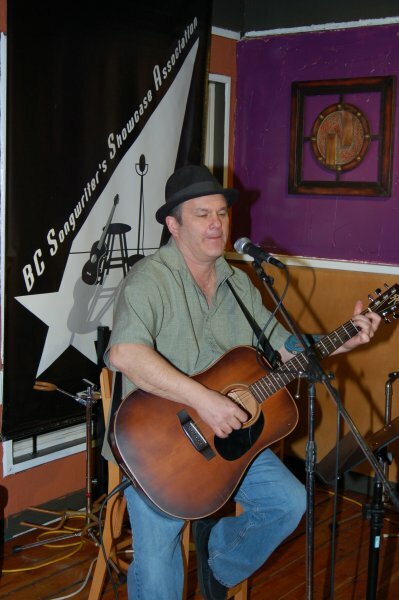 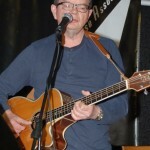 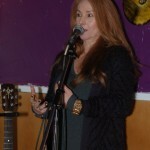 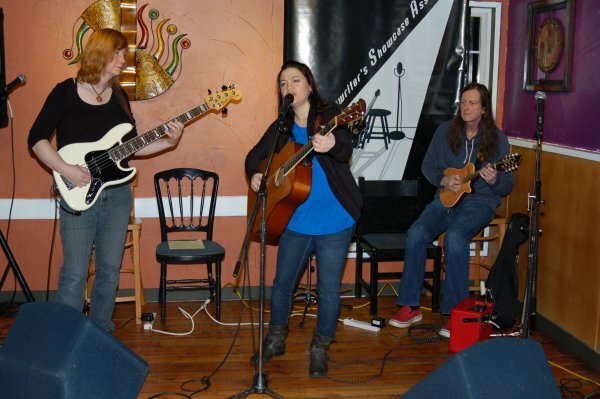 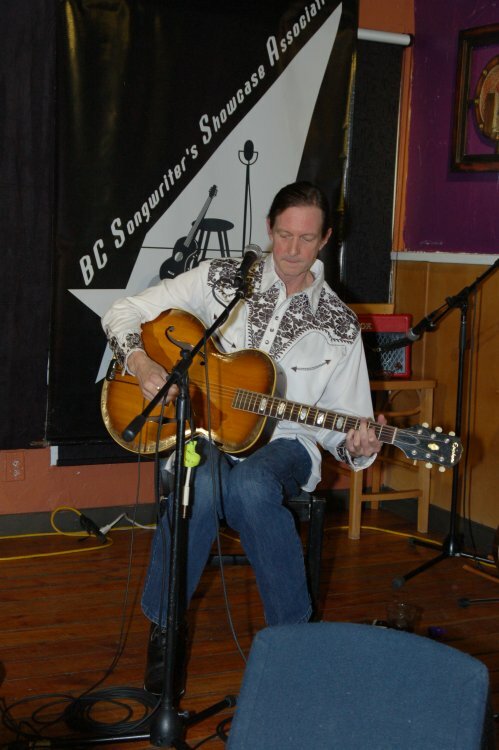 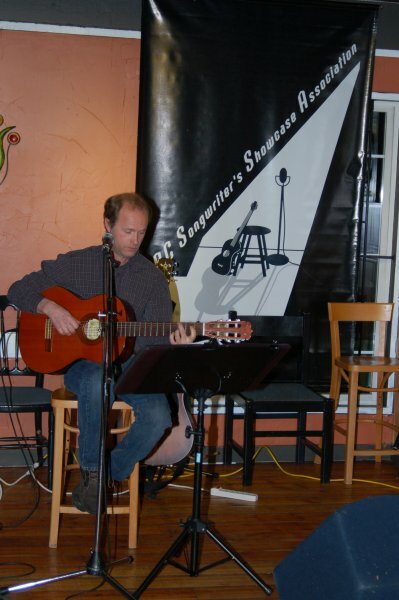 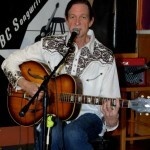 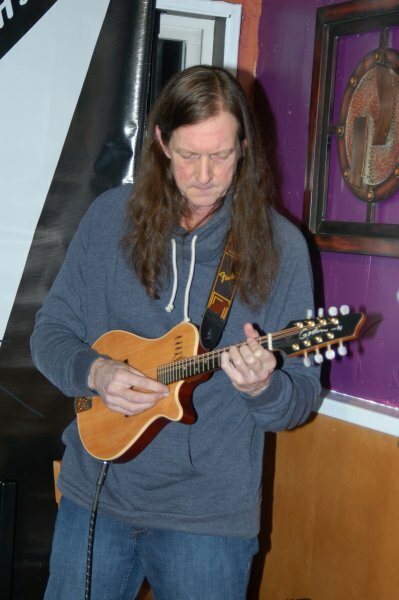 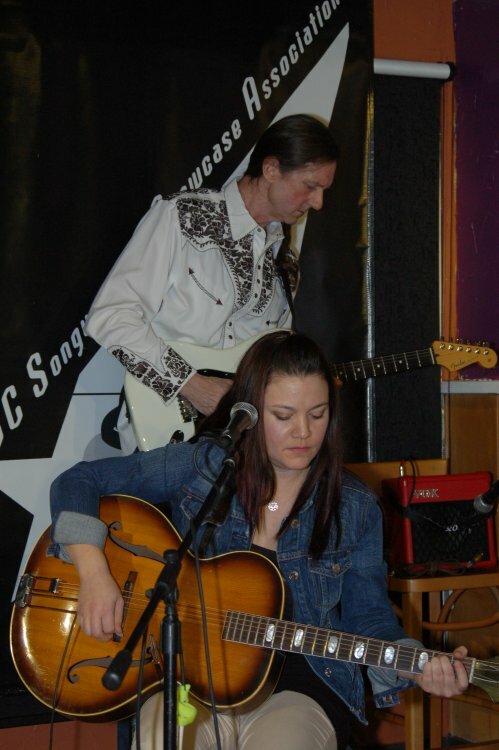 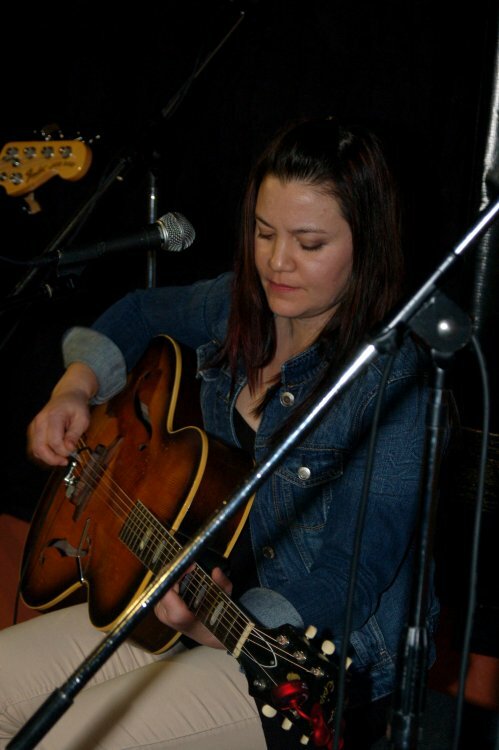 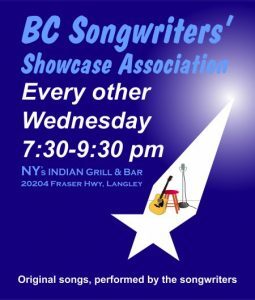 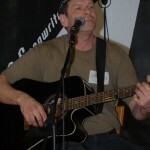 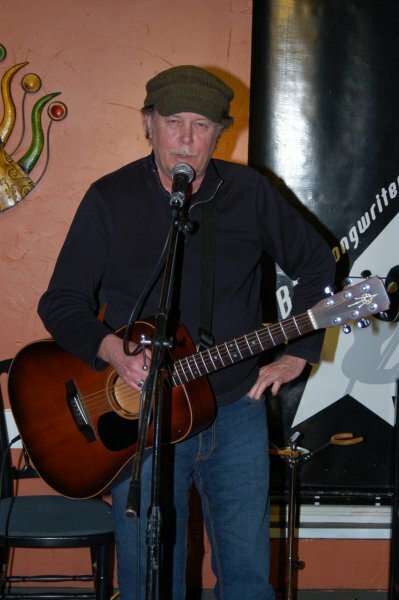 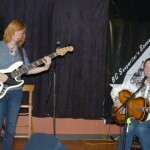 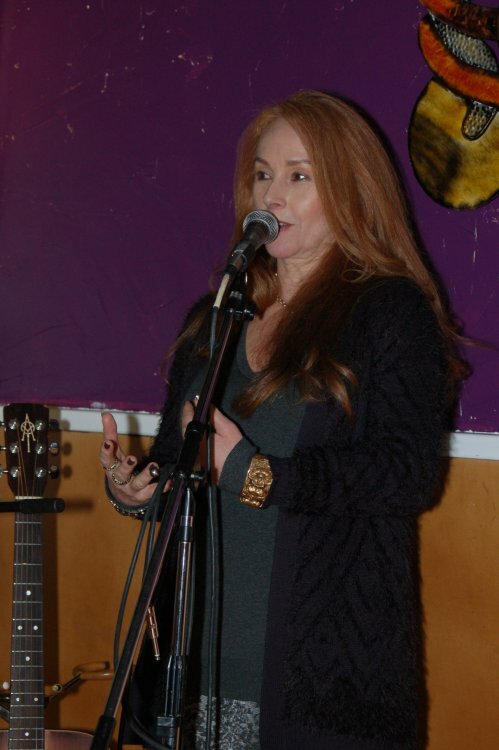 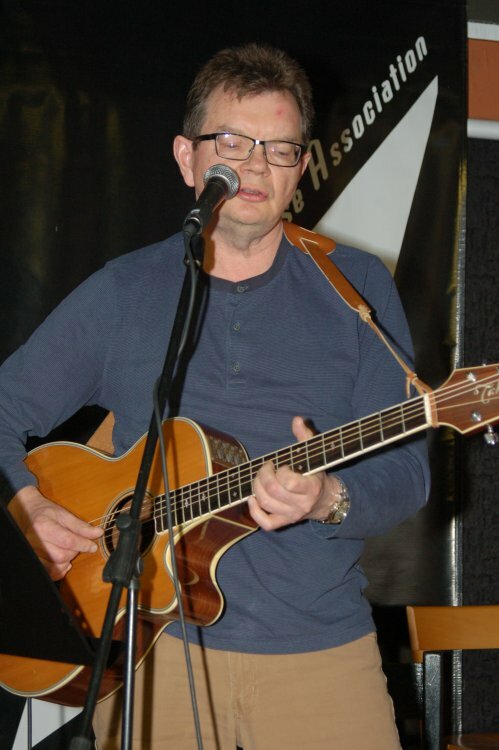 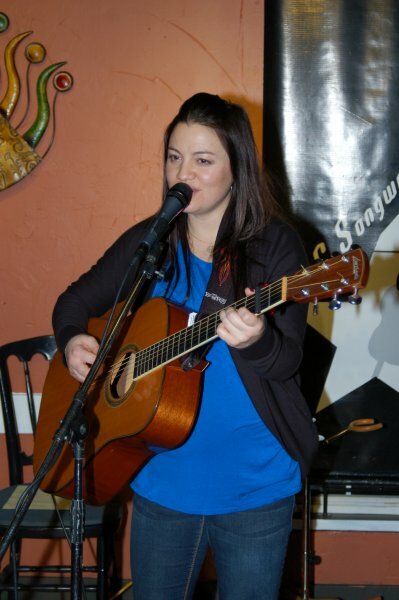 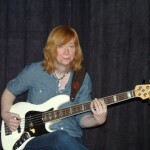 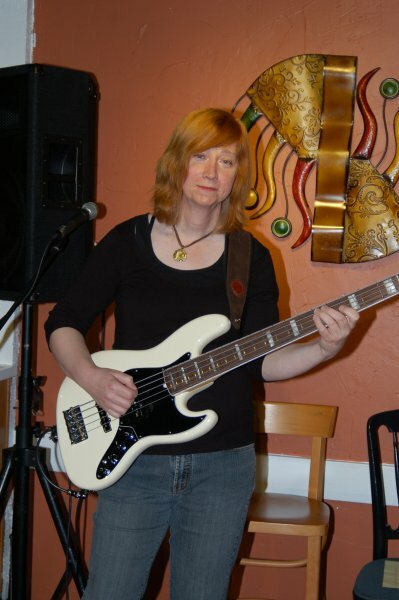 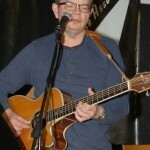 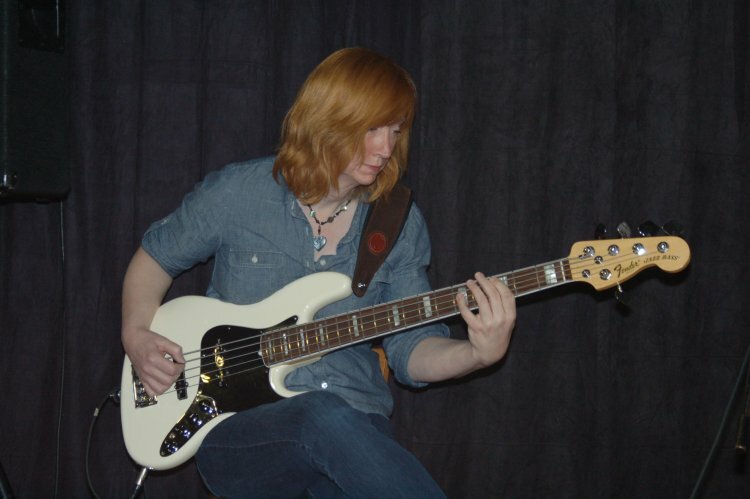 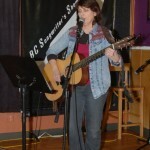 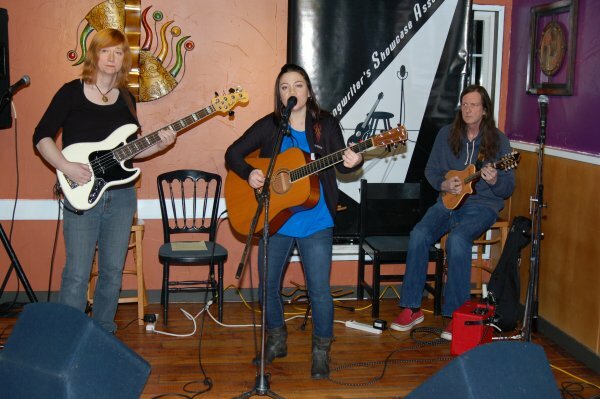 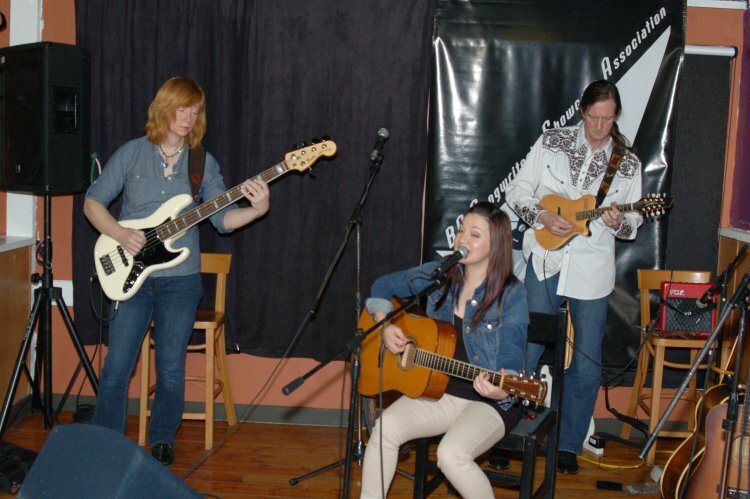 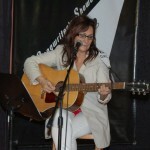 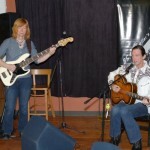 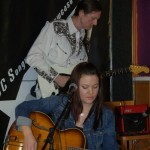 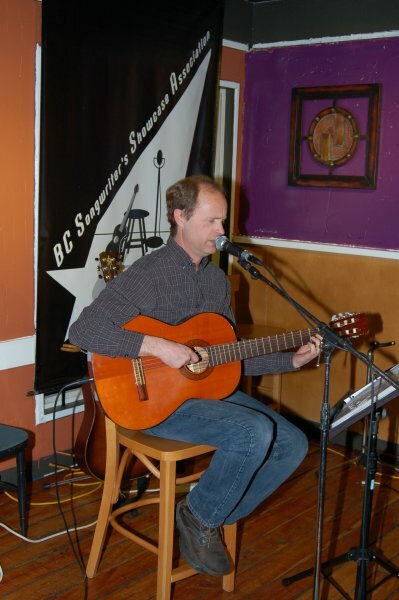 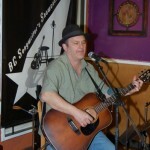 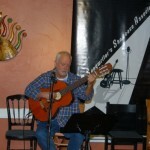 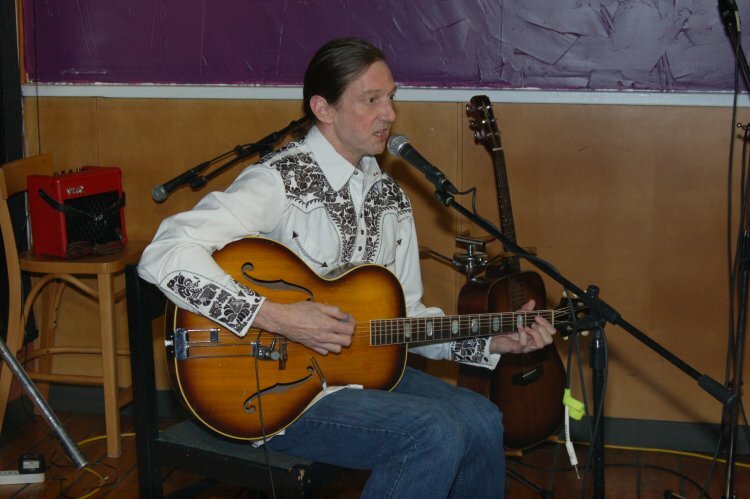 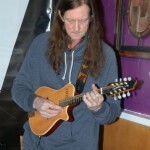 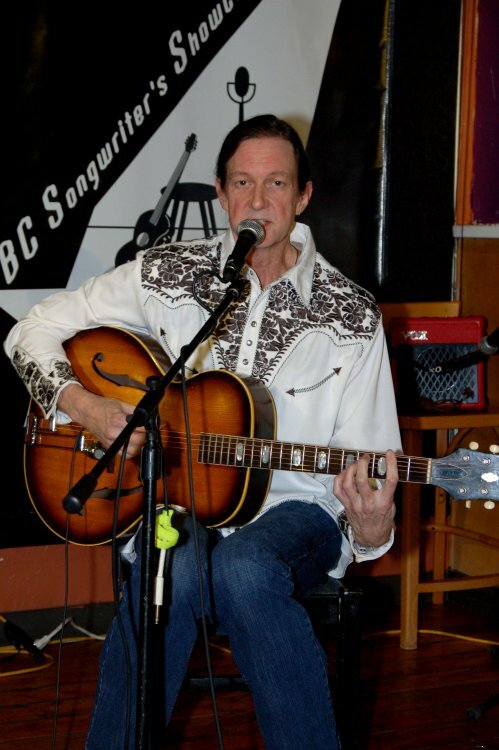 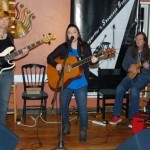 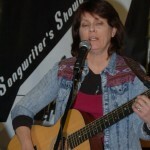 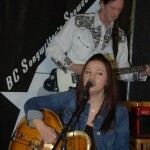 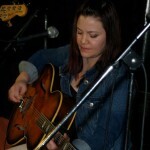 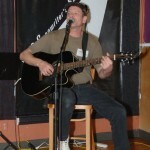 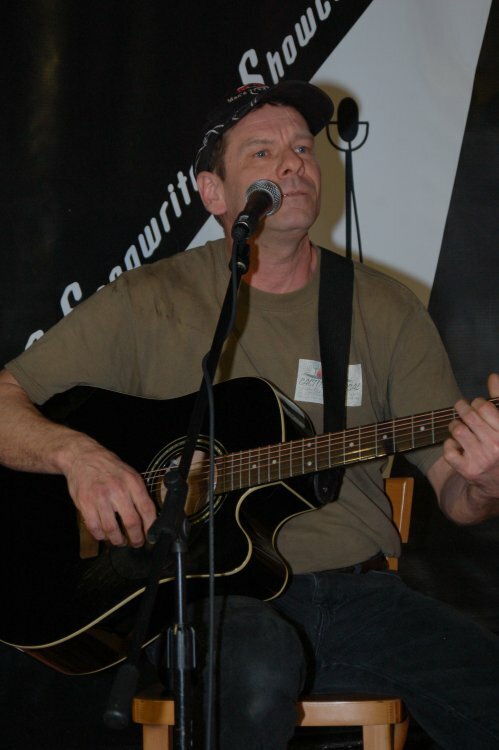 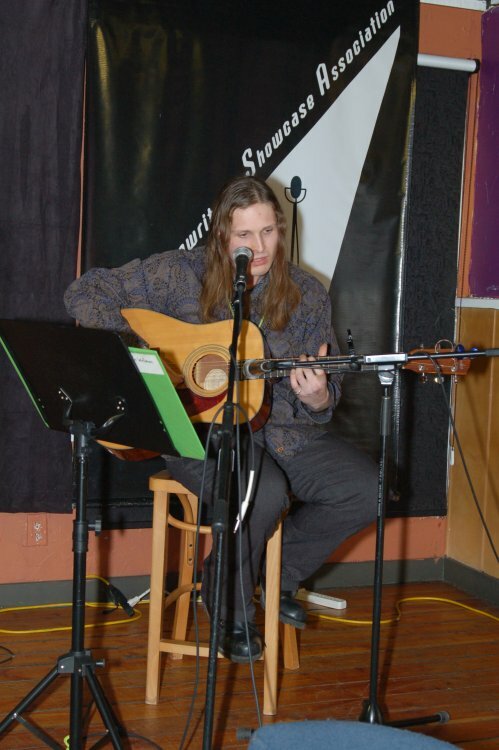 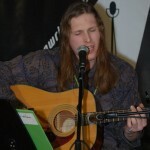 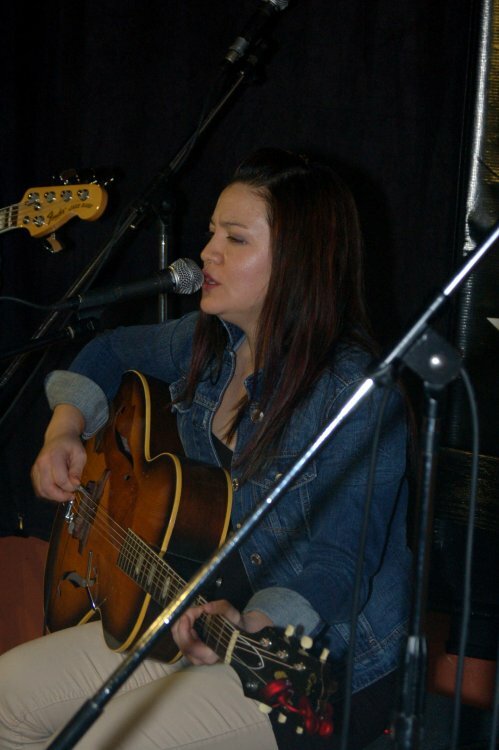 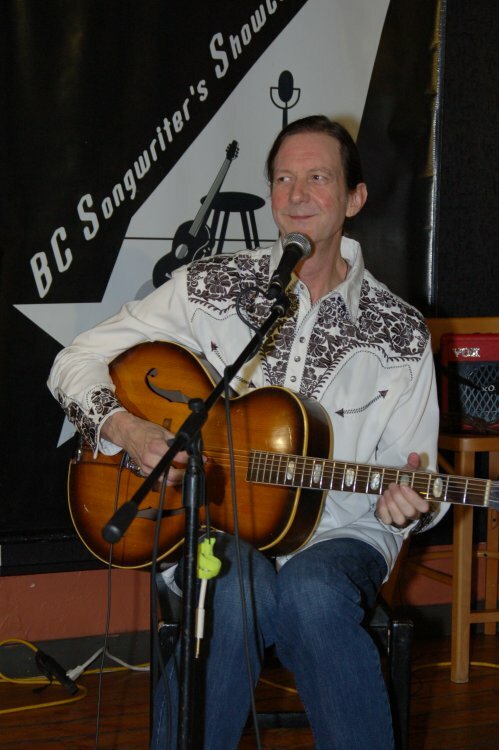 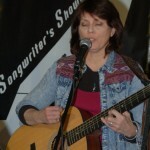 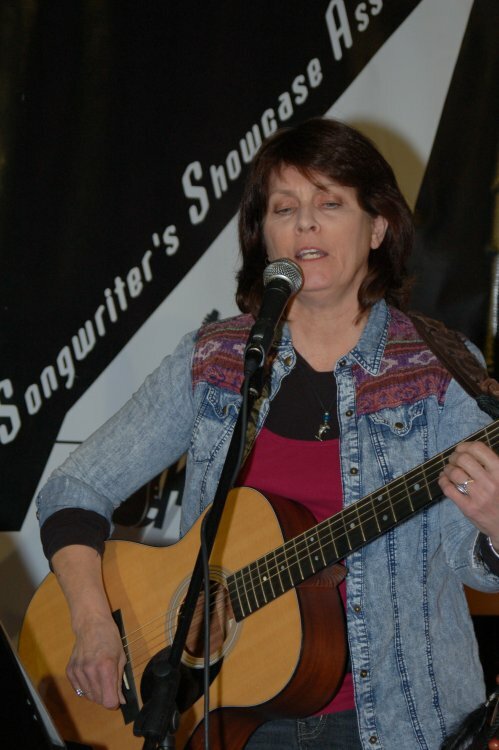 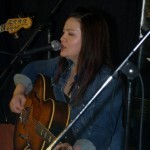 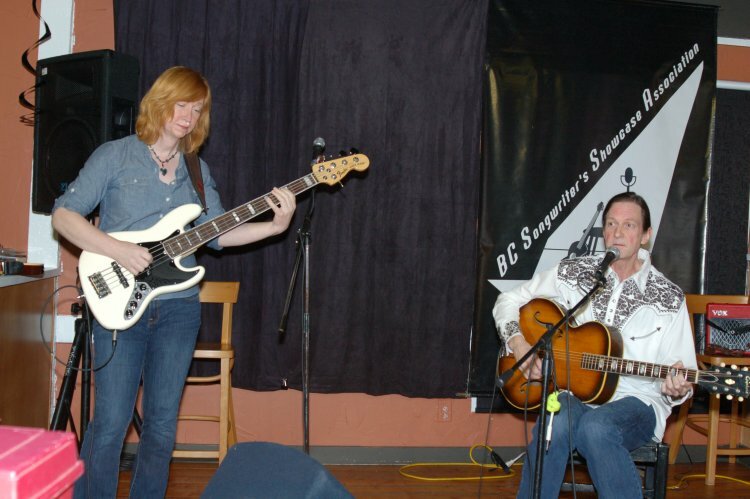 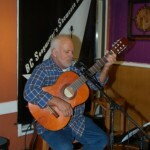 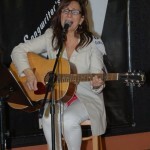 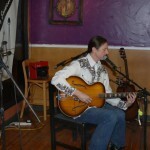 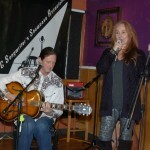 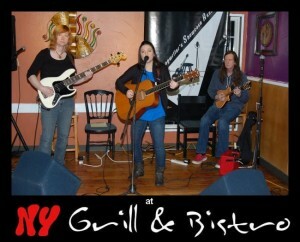 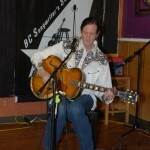 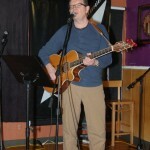 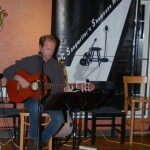 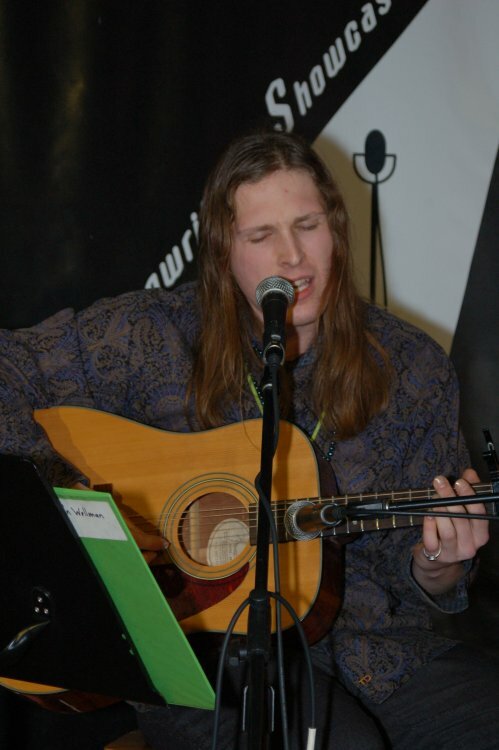 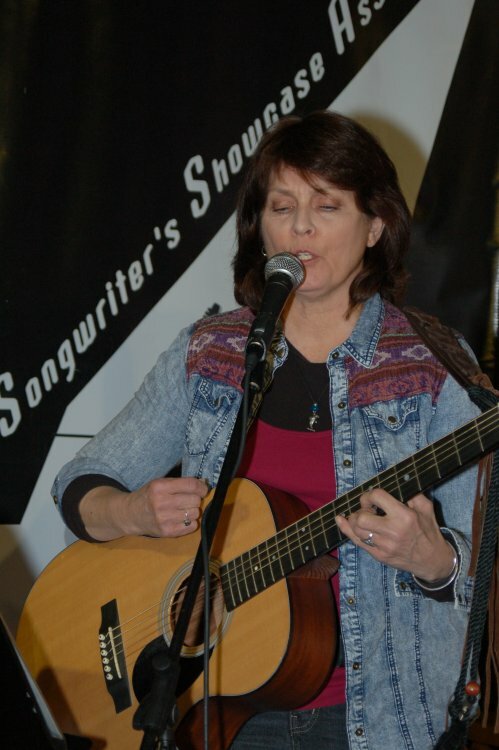 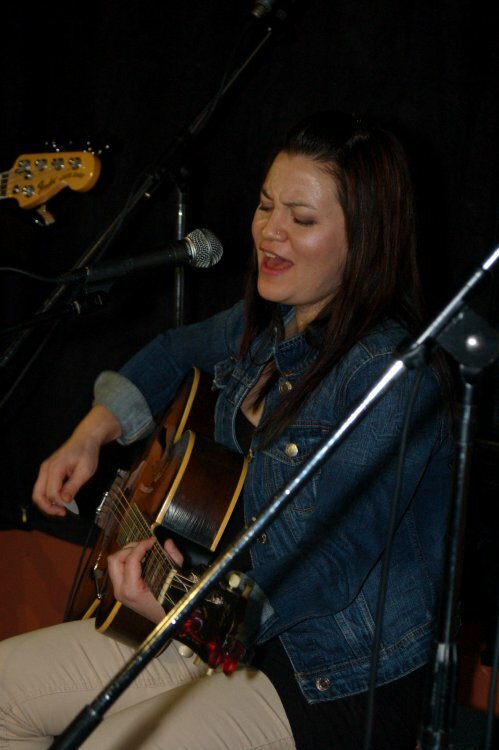 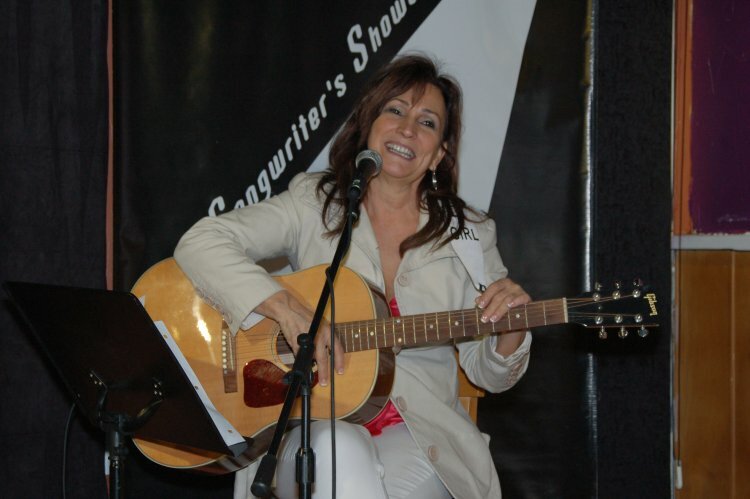 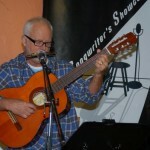 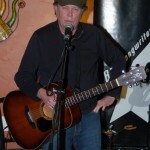 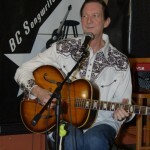 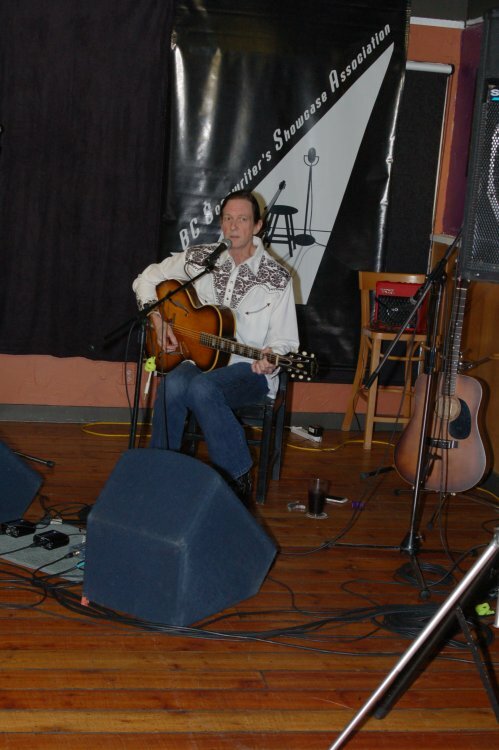 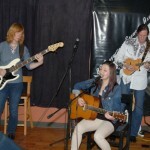 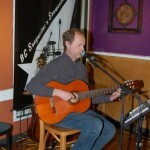 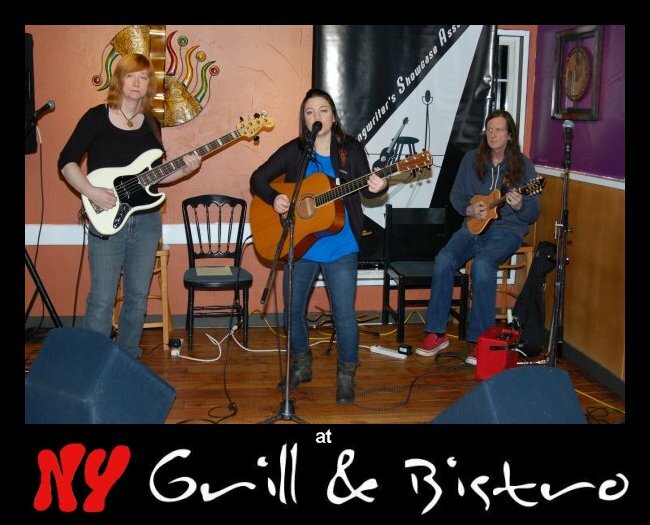 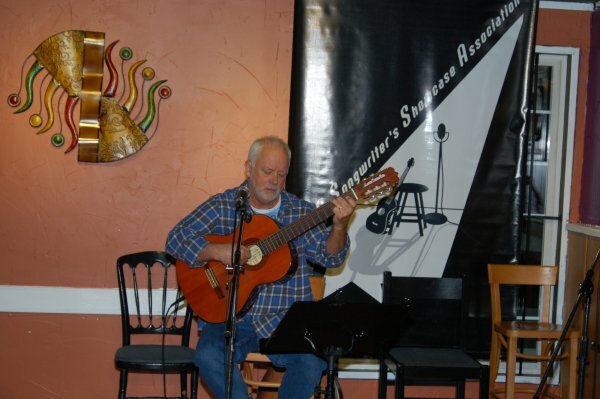 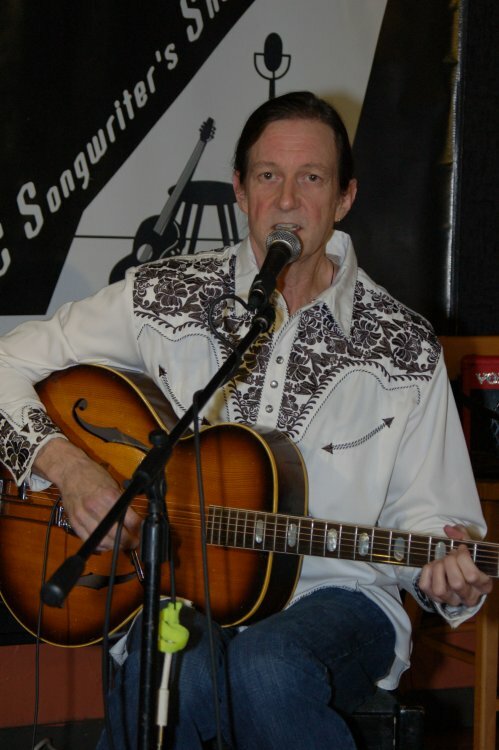 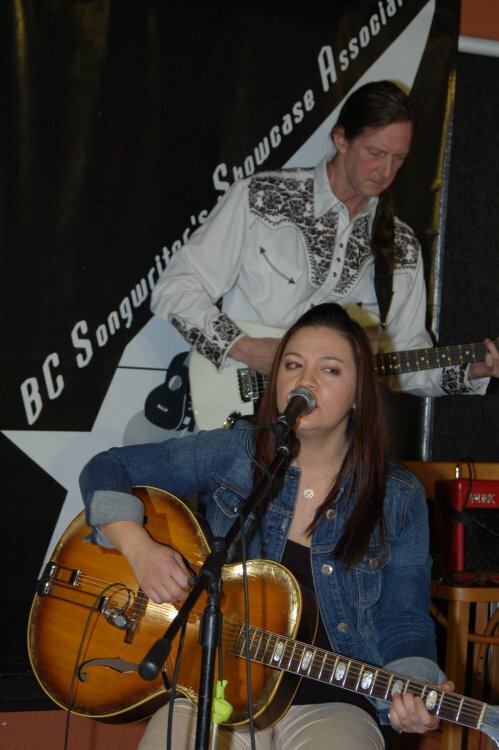 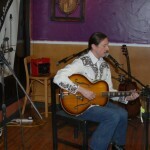 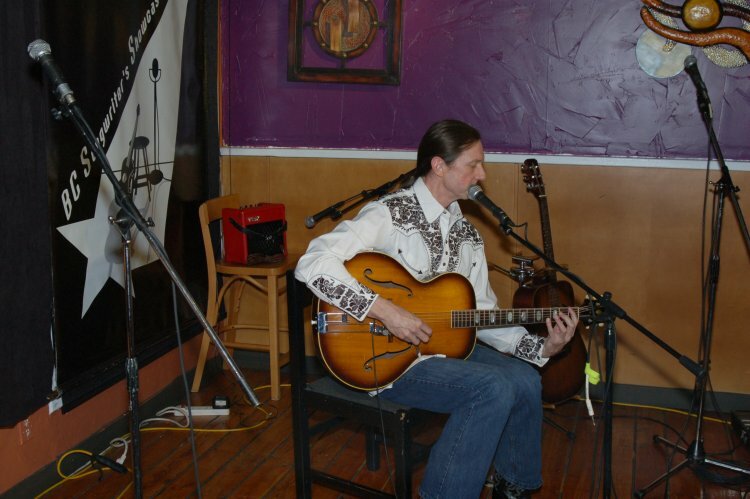 The BC Songwriters’ Showcase & Open Mic, as always, took place at NY Grill & Bistro, in Langley. 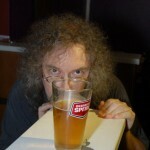 Click on any image below, to open the photos in a pop-up gallery. 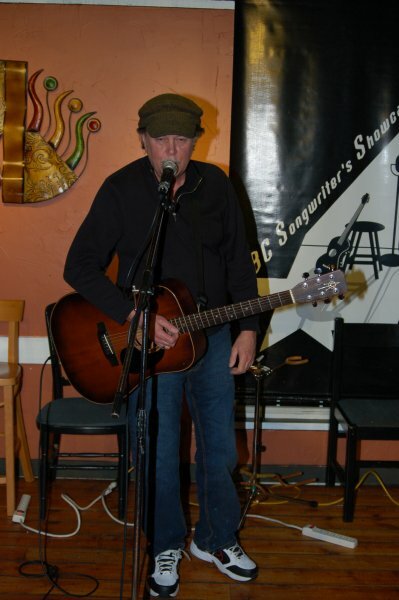 After the Lotus Band Songwriter Showcase, we enjoyed the Open Mic performances of Ken Johnson, Dave Mercer, Bruce Rudolph & Earl Travis Taylor. 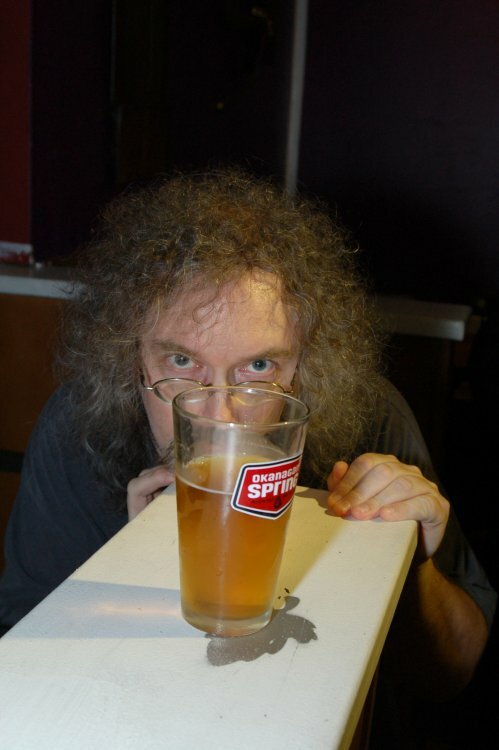 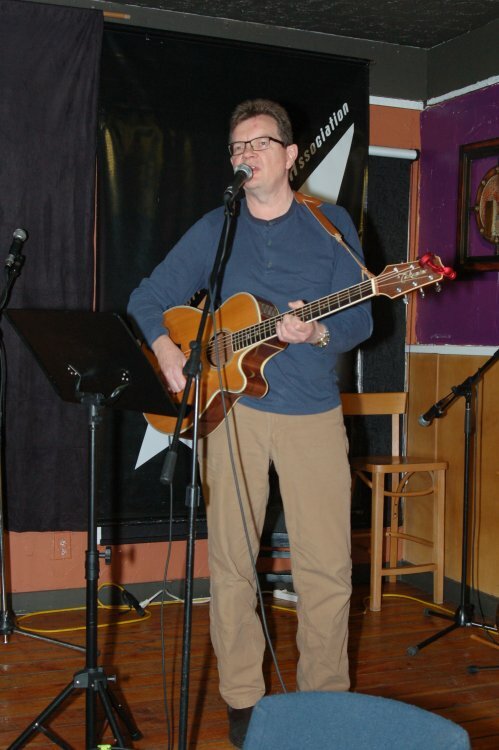 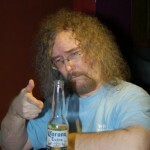 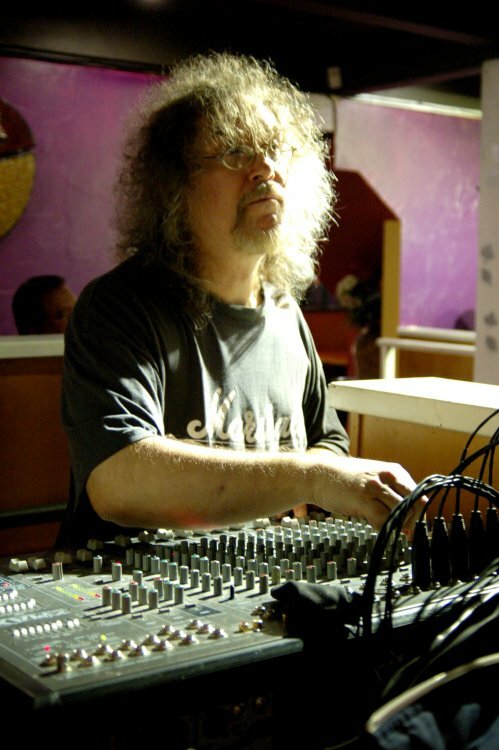 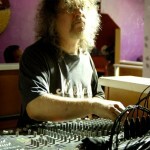 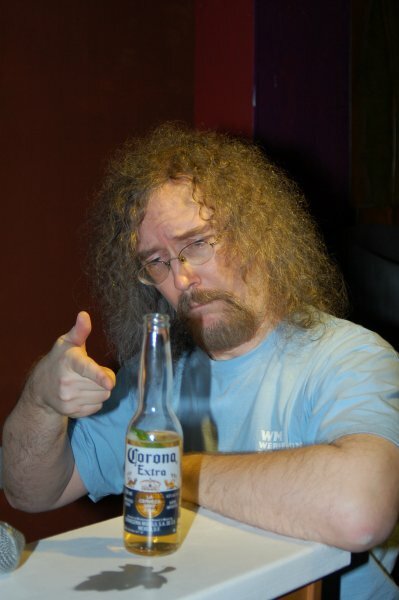 Bob the Sound Guy kept everyone sounding great… and a fun night was had by all !